We are Independent Marine Electronics Specialists based in Auckland, New Zealand offering tailored Systems for Instrumentation, Autopilots, Navigation, Communications, Computer Systems and Networks. 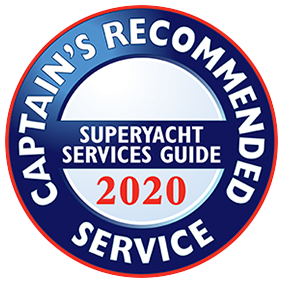 We cover a wide range of applications from Super Yachts and some Commercial vessels, to custom race yachts, cruiser / racers and premium cruising yachts. Our services include Systems Supply, Support & Maintenance and Technical Consultancy for a number of Marine Electronics brands and in particular, specialist dealers in B&G, Simrad and Furuno products and systems as well as Expedition Race navigation & sailing software. Our operations cover new yacht builds and refits as well as providing expert support to a wide range of yacht clients both in New Zealand and around the globe. Please refer to the Testimonials page to hear what some of our clients have said.